Available for purchase is this ideal, turnkey “modified” start-up practice on the beautiful North Oregon Coast. Warrenton is experiencing record-setting population growth. 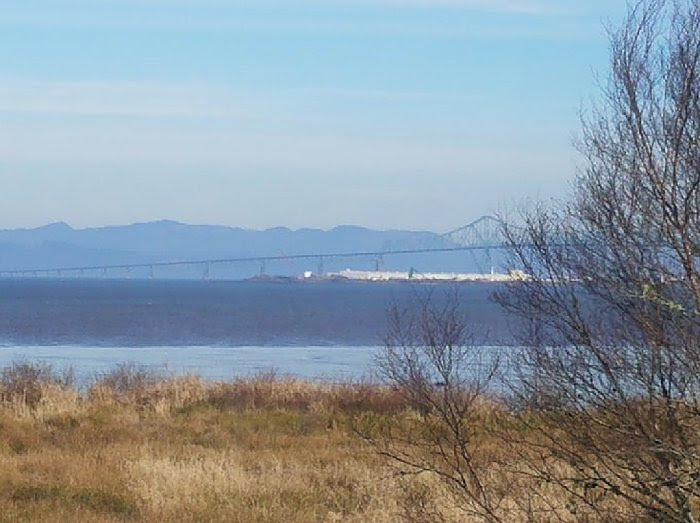 The ocean and Columbia River (on its border) draws tens of thousands of tourists annually. If you love the outdoors, desire a low-stress life, and are looking for an existing practice to grow, at a very reasonable cost, this may be the right one for you. The practice was established in 2006. 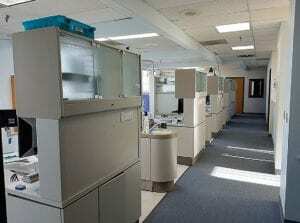 There are 5 Adec equipped operatories and 2 additional potential operatories in the 2,260 square foot facility. This is a general practice that refers out implant placements, some endo, and some perio. There are 3 team members, 204 active patients, with several new patients each month. The doctor does his own hygiene which is approximately 20% of production. The practice is 100% fee for service, uses Dentrix software, is paperless and has digital x-rays. There is also substantial endodontic and oral surgery equipment. 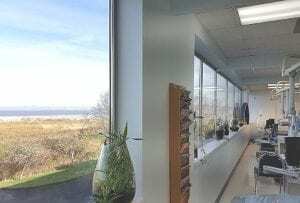 The space is leased in a multi-tenant building with a panoramic view overlooking the Columbia River. 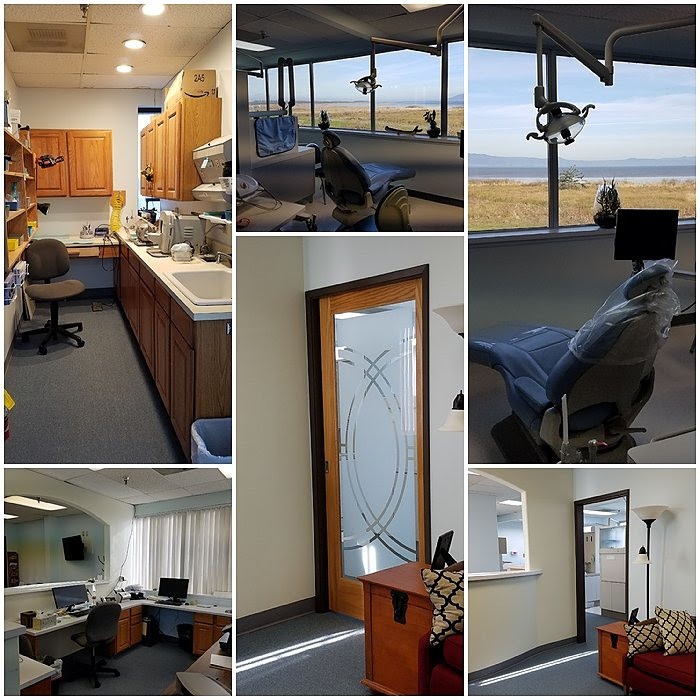 The space includes a fully equipped lab, private doctor’s office/consultation room, sterilization room, staff lounge, and laundry. 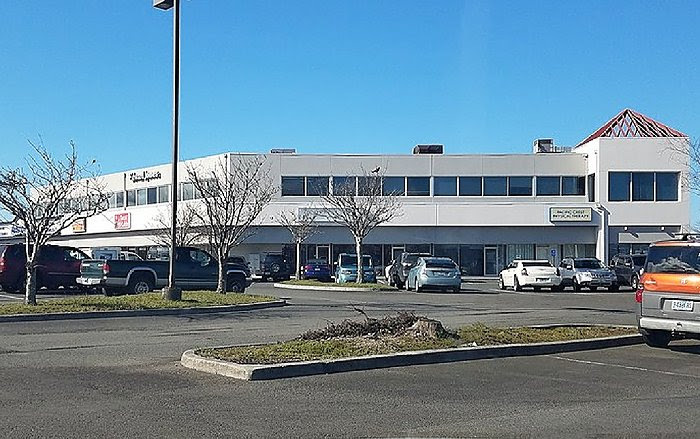 There is additional room for expansion, which can be subleased to offset the lease cost or expand to specialize to your hearts desire. The office is bright, open, attractive, inviting, with a breath-taking view. Collections in 2018 were $272,416 on production of $288,104, on a 2.5 to 3 day work week. The 3-year average collections are $313,000.